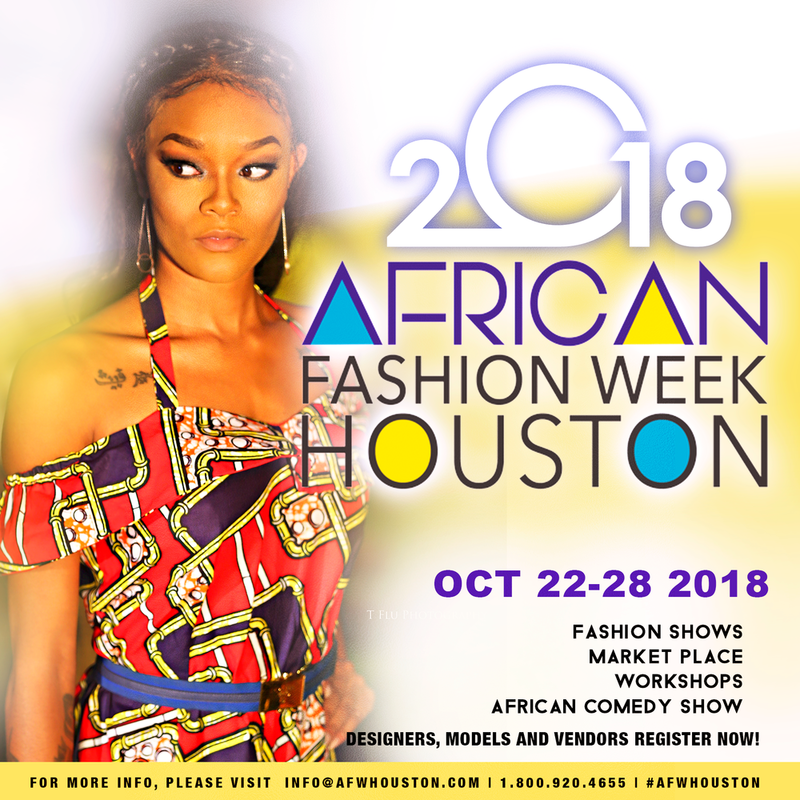 Posted on January 2, 2018, at 5:13 p.m.
African Fashion Week Houston is back for the fourth year running, in October 2018. 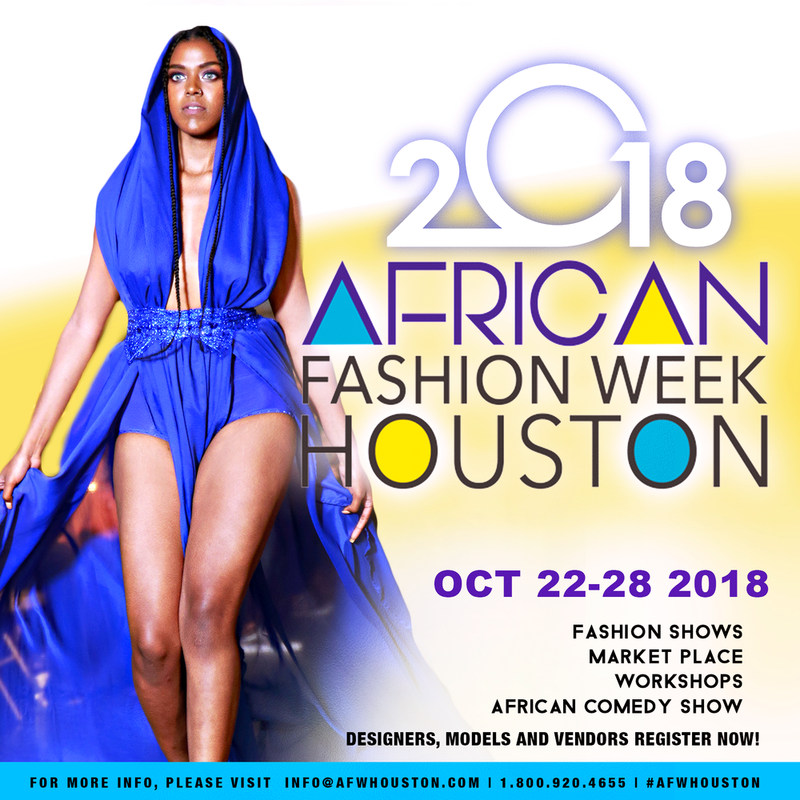 The special collaboration between African Fashion Week Houston (a major U.S. based international cultural fashion showcase) and the Nigerian Student Fashion and Design Week (one of Africa’s top rated fashion showcases dedicated to discovering talented fashion designers), will align together to select two well deserving participants from this year’s Nigerian Student Fashion and Design Week through a special contest that is scheduled to take place in Lagos, Nigeria. Catch 4 beautiful runway looks and how to save 50% off your ticket! !